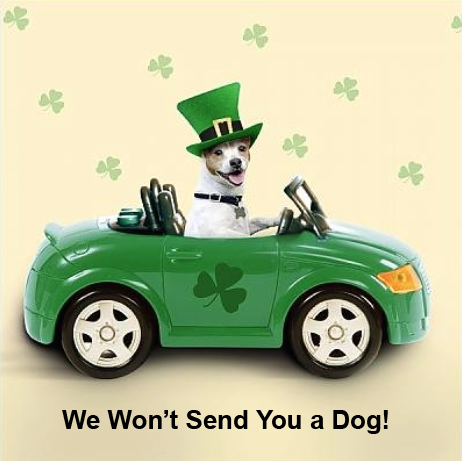 10% OFF ALL RIDES FOR ST. PATRICK’S DAY JUST FOR YOU! Rely can help you enjoy St. Patty’s Day in safety and style. We have the finest chauffeurs and our fleet of late model luxurious Limousines, Sedans, SUV’s and Party Buses are at your disposal. To claim your special discount, use Code RSS10 now through Sunday, March 18, 2018. Email reservation@relylimo.com, call 800-760-3555 or click on our Book Now link at the top of our website.